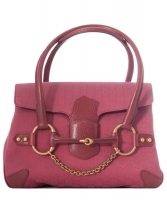 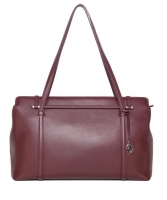 Luxurious and practical, this roomy Prada getaway-ready weekender is a stunning bag that is sure to turn heads. 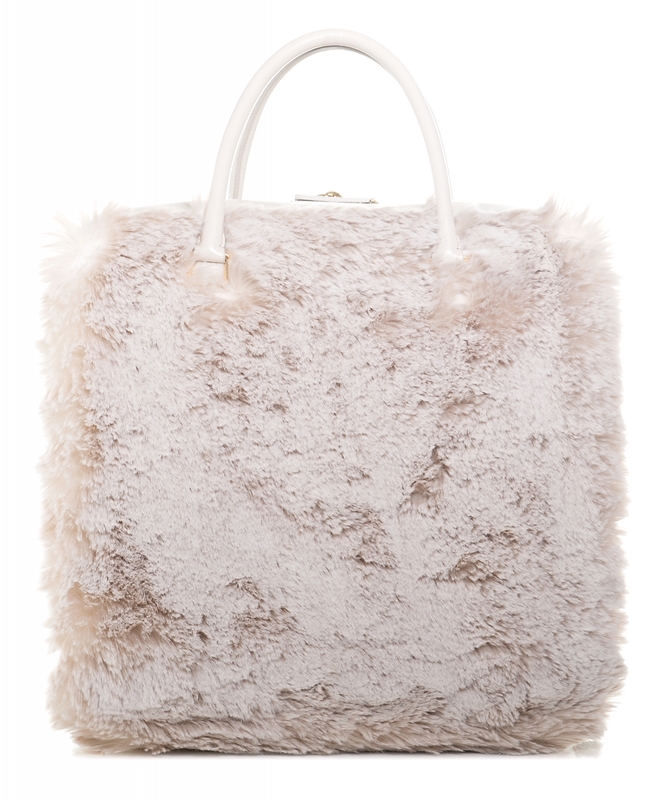 Ideal for work trips or weekend getaways, it boasts a cabin-sized design with a super-soft eco-friendly fur finish and is handmade using the finest leather. 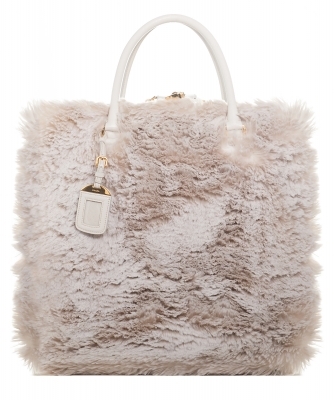 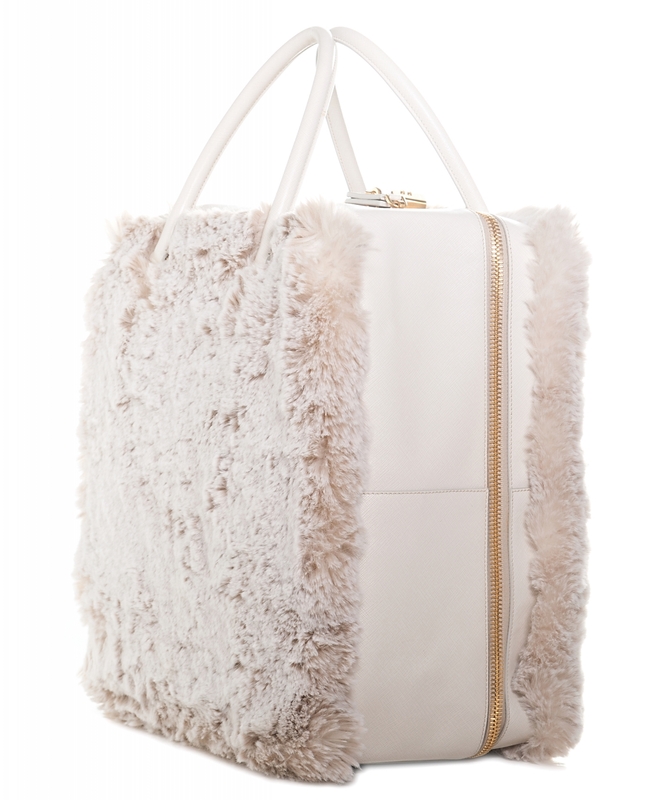 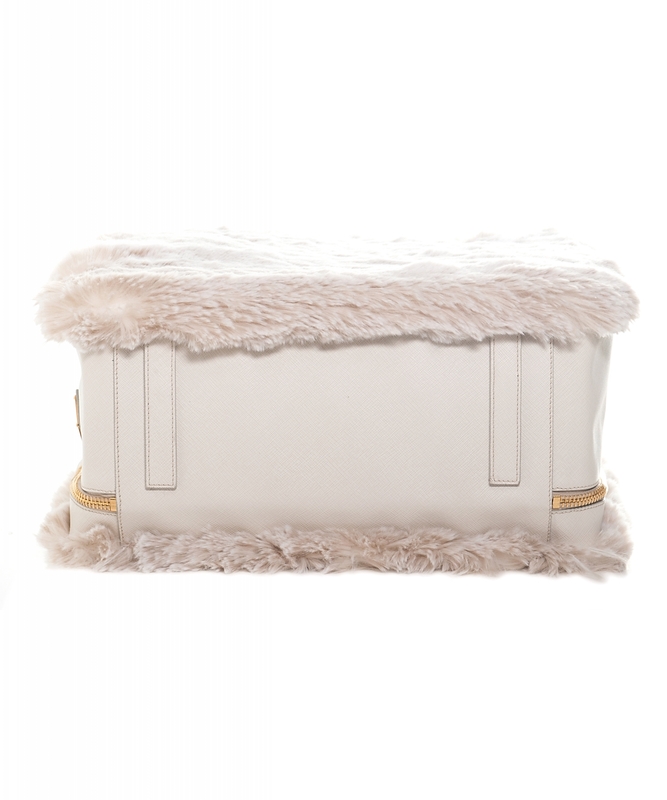 This bag is a must-have for any fashion-forward snow bunny!